England players face the “biggest game of their careers” according to head coach Stuart Lancaster ahead of their do-or-die game against Australia at Twickenham tonight. About 82,000 screaming fans will pack out the South-West London Stadium this evening, with a loss meaning England would become the first primary hosts of a Rugby World Cup to exit at the Pool stage. Following the men in whites collapse against Wales in the final 20 minutes last weekend, the pressure is on after seven days of extensive criticism from everybody around them. 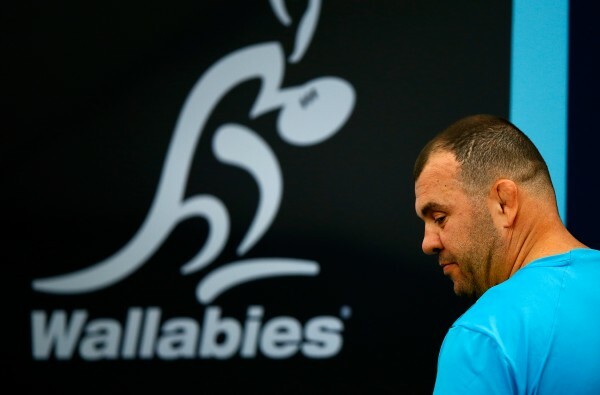 In the meantime, the Wallabies, who have won both their matches so far in the tournament, have remained quiet with Michael Cheika’s men just going about their business as usual. England has won four of their past five meetings with Australia as well as winning their last three meetings at Rugby World Cup’s, including their famous triumph in Sydney in 2003. Lancaster has made three changes to the starting XV that lost to Wales last weekend, with fit-again Jonathan Joseph replacing cross-code star Sam Burgess. Ben Morgan has recovered from a knee problem and will resume at No 8 in place of Billy Vunipola, who has been ruled out of the tournament and has been replaced in the squad by veteran Nick Easter. The Harlequins back-row started when England last beat the Wallabies at a Rugby World Cup in 2007. Lock Courtney Lawes is also out of contention due to a knee injury, meaning London Wasps Joe Launchbury comes into partner Geoff Parling in the second-row. 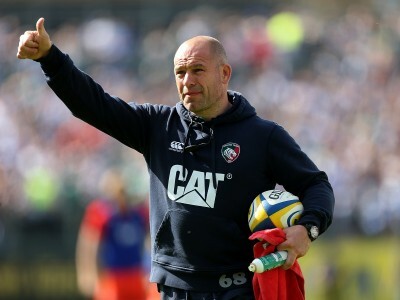 Following the team announcement the England head coach reiterated that fans must get behind the team but admitted he is willing to take responsibility if the men in white fall short again. “It is a huge game, at home. 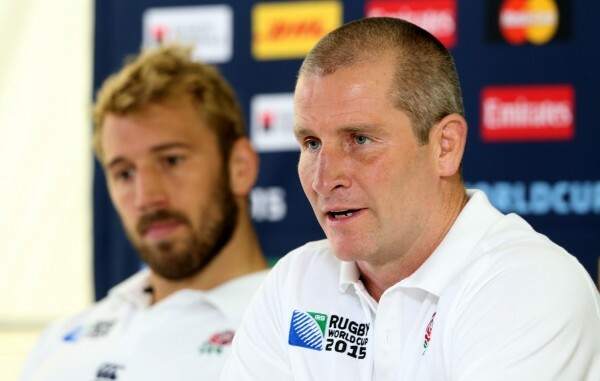 With the whole country behind us, we’ll be difficult to beat,” Lancaster said. “I understand the consequences. I understand the accountability and responsibility for delivering in this World Cup, 100%. *** during the Australia Captain’s Run ahead of the 2015 Rugby World Cup Pool A match against England at Twickenham Stadium on October 2, 2015 in London, United Kingdom. Meanwhile, two games in six days have meant that Cheika has had to rotate his group, making 14 changes to revert to the starting XV that faced Fiji in their opening game. The Australian head coach has put the pressure on his team, saying his players will be “letting the country down” if they do not perform with the level of intensity he expects. Bernard Foley returns at fly-half with Quade Cooper, who missed six out of ten conversions against Uruguay, as expected giving way. Michael Hooper plays alongside David Pocock in the back-row while Matt Giteau comes in at inside-centre. Cheika will be disappointed to be without towering lock Will Skelton and number eight Wycliff Palu, who have both been ruled out of the tournament after being injured against Uruguay. Sam Carter and James Hanson have called up to replaced them. This clash is every bit as difficult or even harder to judge call than last weekend’s game against Wales. 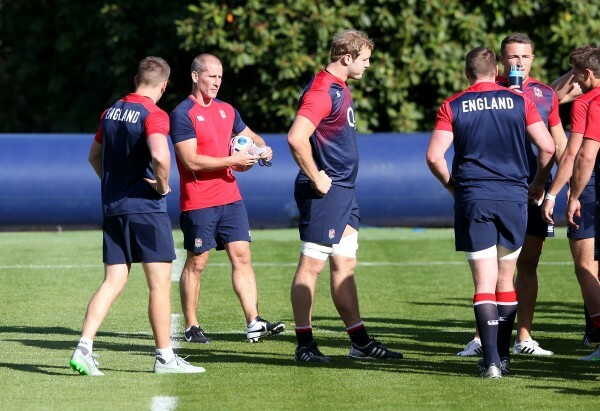 It will all hinge upon how England start off in the first twenty minutes following their downfall last Saturday. Similar to last week there will not be much in it with England probably being more efficient at the set piece while Australia play some of their best stuff at the breakdown and when they have the ball in hand. England simply has to win, though, and that burden should boost their performance enough to scrape the vital win. The England wing possesses a remarkable turn of pace and exquisite finishing skills when it comes to getting across the whitewash. 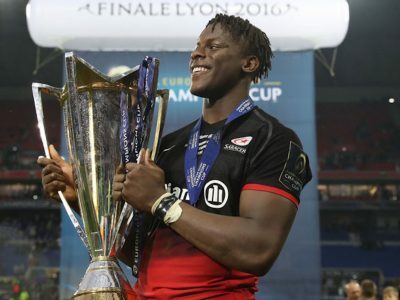 He opened his Rugby World Cup account with a try last week against Wales, and the speedster will be hopeful of adding to that tally with another score this weekend. Zimbabwean-born Pocock touched down two tries for Australia in their opening win against Fiji, twice peeling off the back of a rolling maul to crash over. The number 8 is incredible at the breakdown and will attempt to steal the ball from England throughout the game. The back-row partnership he has with Michael Hooper is also something to watch out for with the pair making a combined 38 tackles against Fiji. Australia: 15 Israel Folau, 14 Adam Ashley-Cooper, 13 Tevita Kuridrani, 12 Matt Giteau, 11 Rob Horne, 10 Bernard Foley, 9 Will Genia, 8 David Pocock, 7 Michael Hooper, 6 Scott Fardy, 5 Rob Simmons, 4 Kane Douglas, 3 Sekope Kepu, 2 Stephen Moore (c), 1 Scott Sio.